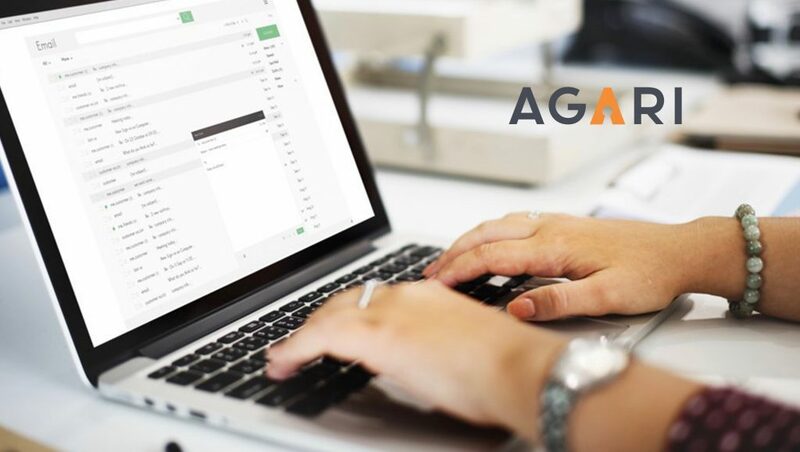 Agari, the next-generation Secure Email Cloud that restores trust to the inbox, announced it grew its customer base 234 percent for its flagship advanced threat protection product during 2018. This strong market momentum reinforces a year of major achievements for Agari spanning product innovations, new executive hires, an OEM relationship, and industry recognition. Capping these accomplishments was $40 million in growth capital led by Goldman Sachs Growth Equity. Unveiled in December, the Agari Secure Email Cloud is a next-generation email security solution that detects, defends against, and deters phishing and identity deception attacks. As businesses and governments accelerate the transition to cloud messaging, two simultaneous forces have rendered secure email gateways (SEGs) incompatible: cloud email service providers have commoditized the security functionality of SEGs and advanced email attacks have evolved to evade detection by SEGs. Announced in April, Agari Identity Intelligence — now called the Agari Identity Graph — is a high-performance graph database of relationships and behavioral patterns between individuals, brands, businesses, services, and domains using hundreds of characteristics to define trusted communications. In December the company announced Agari Incident Response as the only purpose-built phishing incident response solution for post-delivery remediation in Microsoft Office 365 environments. Agari Incident Response eliminates error-prone and time-consuming reporting and response with automated investigation and remediation workflows that reduce phishing incident response time by up to 90 percent—enabling businesses to prevent and contain breaches before damage is done. In September 2018, Agari announced its Agari Partner Power program, a new tiered channel program designed to offer attractive performance-based incentives and enablement to resellers globally. The new program provides qualified channel partners with incentives and support based on their commitment to Agari and its customers. 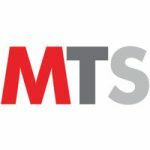 The announcement also expanded its sales leadership team, appointing Mandeep Khera as Head of Worldwide Channel Marketing and Tracy Pallas as Head of Worldwide Channel Sales. Additionally, in April 2018, Cisco announced it has entered into an OEM relationship with Agari to power the new Cisco Domain Protection and Cisco Advanced Phishing Protection products. In December 2018, Agari announced the Agari Cyber Intelligence Division (ACID), a counterintelligence team dedicated to worldwide business email compromise (BEC) and spearphishing investigation. Agari has appointed Crane Hassold, an 11-year veteran of the FBI, to lead ACID on a worldwide basis.